Established in 1969 in the United States, this world-class quartet has inspired over 350 composers to write pieces dedicated to them. The Raschèr Quartet has also recorded and performed Arvo Pärt’s works. Celebrating their 50th anniversary this year, the group will perform a concert in Laulasmaa. 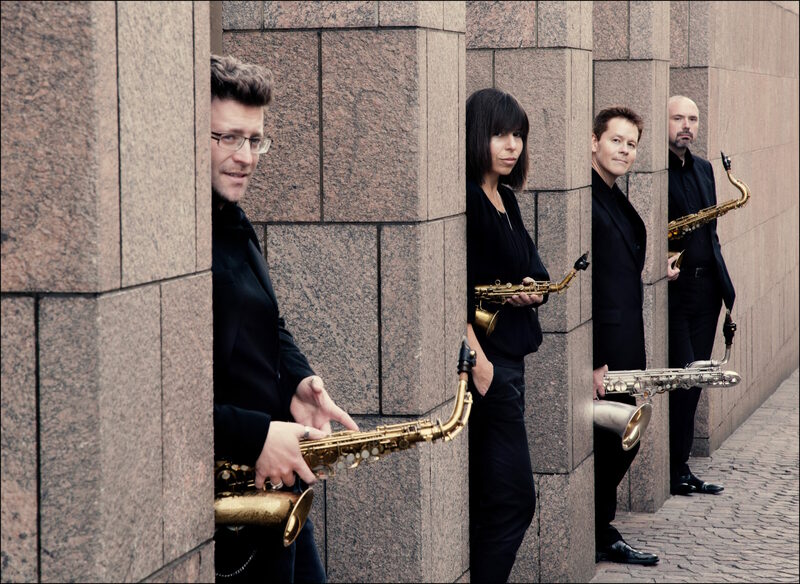 Raschèr Saxophone Quartet will also conduct a master class on March 22 at the Arvo Pärt Centre in collaboration with the Estonian Academy of Music and Theatre. Tickets (50 € / 25 € / 15 €) available through Piletilevi from 25 February.